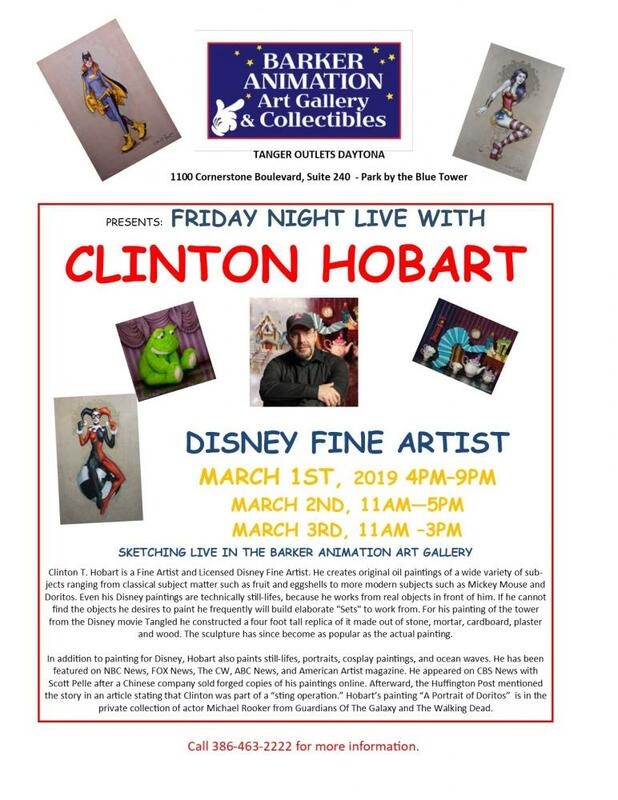 Clinton T. Hobart is a Fine Artist and Licensed Disney Fine Artist. 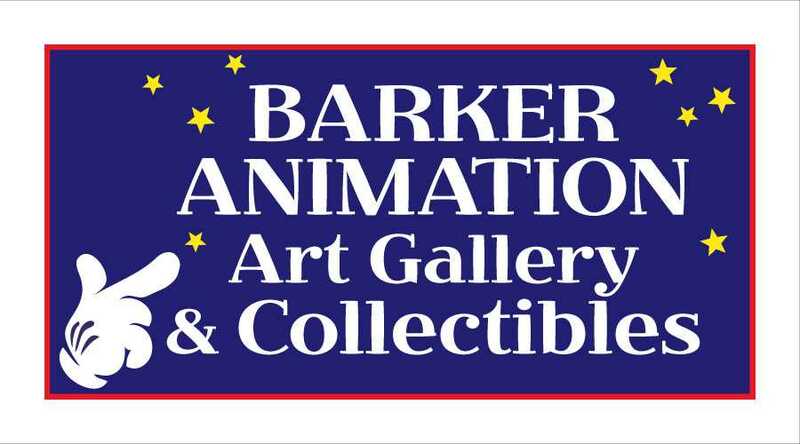 He creates original oil paintings of a wide variety of subjects ranging from classical subject matter such as fruit and eggshells to more modern subjects such as Mickey Mouse and Doritos.
. Even his Disney paintings are technically still-lifes, because he works from real objects in front of him. If he cannot find the objects he desires to paint he frequently will build elaborate "Sets" to work from. For his painting of the tower from the Disney movie Tangled he constructed a four foot tall replica of it made out of stone, mortar, cardboard, plaster and wood. The sculpture has since become as popular as the actual painting.